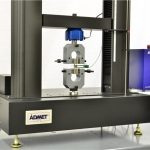 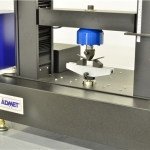 The ADMET eXpert 2600 series of dual column electromechanical universal testing systems are ideal instruments for plastic testing laboratories, manufacturers, and research institutions. 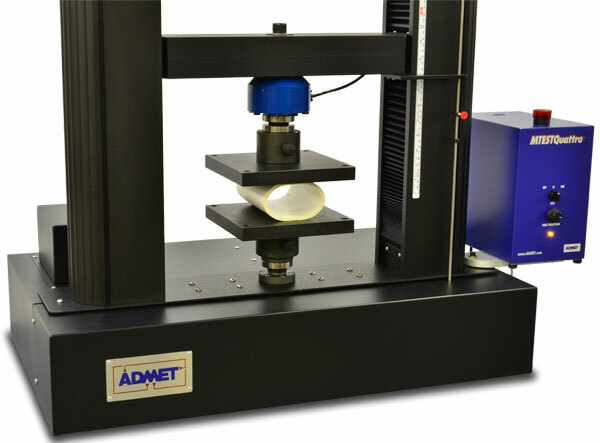 The eXpert 2600 series are robust and flexible systems that have a wide variety of fixtures and accessories that can perform many common force tests on plastics, films, and elastomers: tensile, compression, bend, puncture, friction, peel, and more. 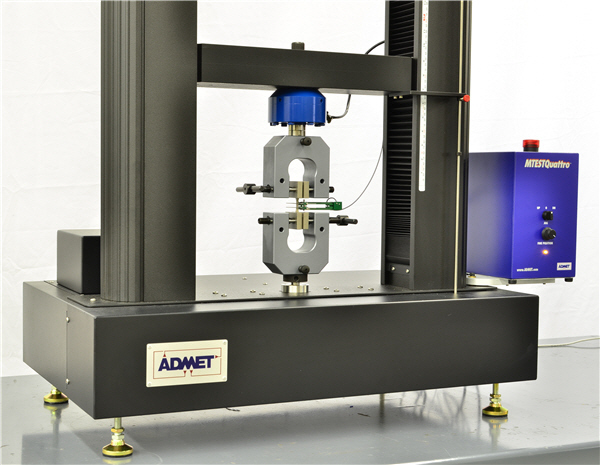 ADMET controllers and software are easily programmable to perform a wide variety of ASTM, ISO, and user defined test methods. 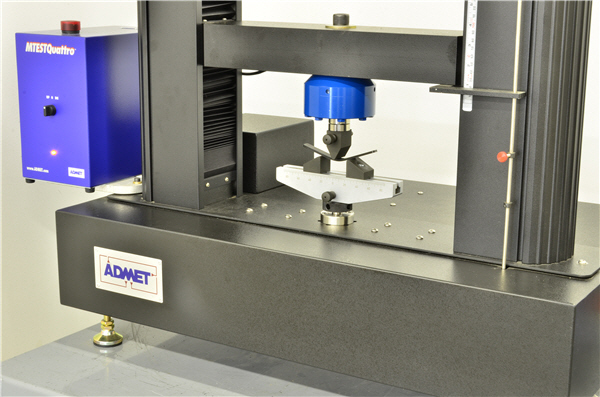 Hundreds of grips, fixtures, and accessories are available for these systems. 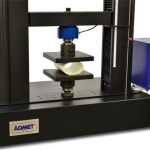 Have a quick question about plastics testing?